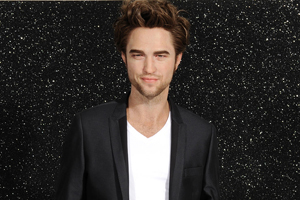 Madame Tussauds has teamed up with C&IT to offer one lucky reader and 10 friends the chance to win a twilight Champagne reception in the venue's new A-List VIP lounge with Robert Pattinson. The RPattz waxwork was unveiled at Madame Tussauds yesterday, just ahead of the release of its latest film, and has already attracted the attention of Twi-hards - the moniker given to fans of the Twilight series - and the national media. "Robert Pattinson is one of the hottest celebrities in the world and we have been inundated by requests to party with his figure," said Michael Aldridge, general manager of Events, Merlin Entertainments Group. "We are delighted that we'll be able to give fans the chance to party with him in our new A-List VIP lounge." 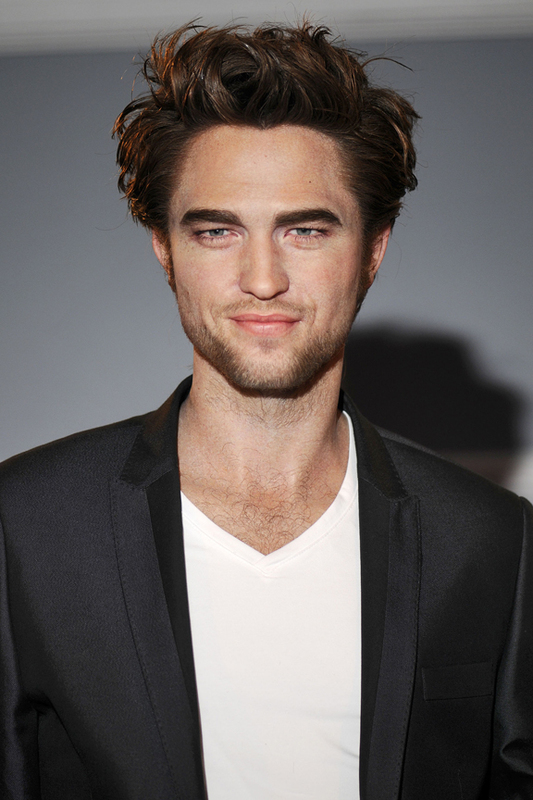 Email citcomp@haymarket.com with the subject heading 'Party with RPattz' for a chance to party with RPattz. Madame Tussauds hosted C&IT's A List launch party earlier this week, attended by over 120 event planners from the UK's top agencies.